It’s been awhile. For those of you that I have been keeping up with personally via email – I hope you are all hanging in there. 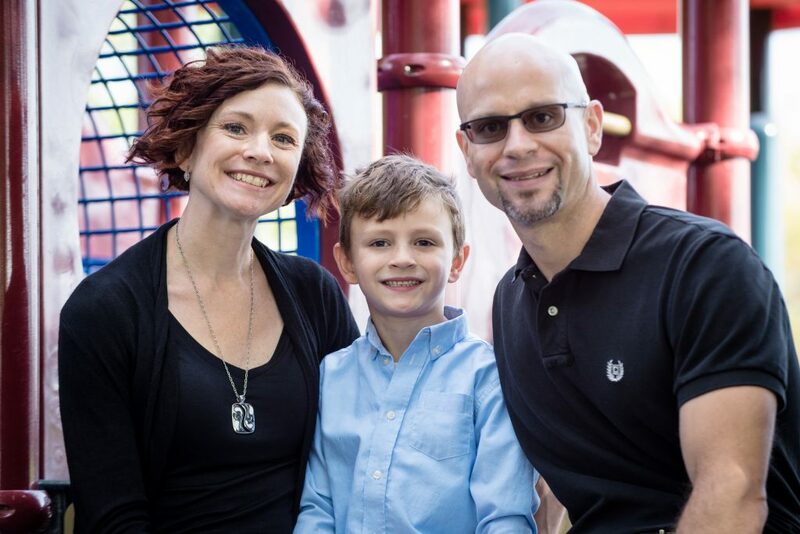 I am going to give you all an update on how things have progressed, or changed, over the last few years, and also let you in on what I am doing now to help families! Parker is now 8 years old. He is in second grade. Each year has had it’s challenges. We started off Kindergarten (the day before) with a roaring episode. He was 5.5 years old at the time. Between the years of 2.5 and 4 we had some changes and uneven patterns. We were so thankful for some of the breaks in episodes we had had during that time. There was more consistency, but different than younger years after that. Between age four and the present basically, we have half a year with the same consistent monthly fevers as before and the other half without. (For the most part). We started treating Parker with prednisone in Kindergarten for episodes. As you know, if you have read anything on this site, I have been on and off about it’s use for his whole life. With him being in school and the length of his episodes, we needed a solution that would cut his time in half of being out. Now he will miss 1-3 days of school vs. what would have been 7 possibly in the past. In the past, it was NEVER confusing when we had a PFAPA episode. But unfortunately in first grade Parker experienced his first ever strep infection. We were so thrown off because he presented like a PFAPA episode, but it came back after treatment. It was the first time ever. We had missed the strep because he presents those symptoms very late in the progression of being sick. i.e. he has no red throat at all, doesn’t even have a sore throat, and his tonsils aren’t enlarged or have any patches at all. He presents strep with – a high fever only. We try to look for absence of his other PFAPA signs, but that doesn’t always work because they often accompany a regular fever. At this point (and yes over a year now) it has continued to be a challenge and we have missed the boat three times. So we are now on the “need to get checked every time” for strep. Once the diagnose is either confirmed or denied we can decide on the prednisone. My kid is a trooper. Perhaps living with this thing since eight months old has created that, or our parenting style, but either way I am thankful for his strength. He handles all his illnesses very well including PFAPA. He has been hospitalized and IV runs and so much more and he does it like a champ each time. He is impressive to the medical community. But no kid should have to do all that! 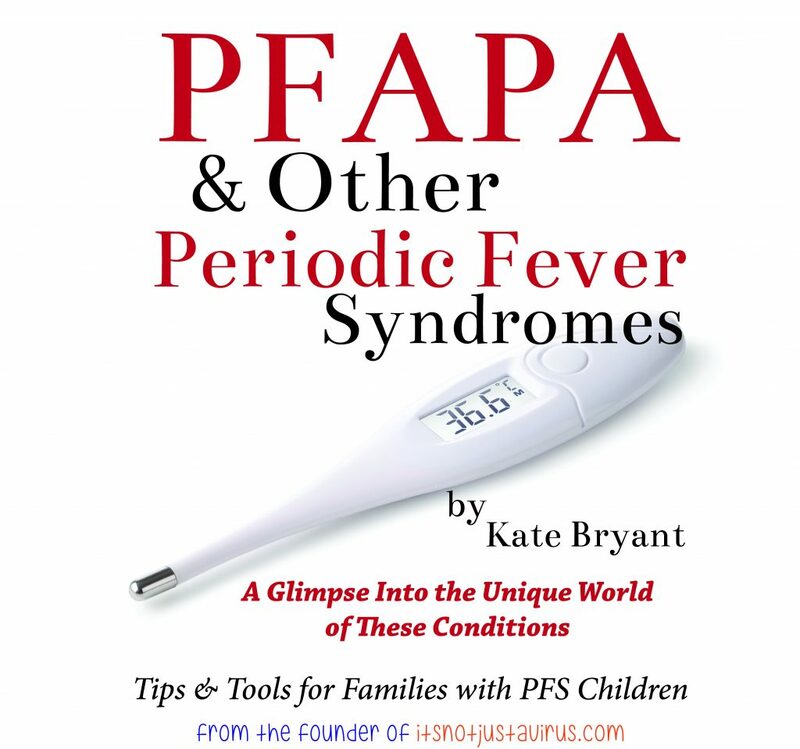 I know there is no research really, and what does exist says that development is normal for kids with PFAPA. However, we experience some behavior-type issues, as well as some reading delays with Parker. Of course nobody says it is from that – but my husband and I certainly do wonder if the years of those high temps at such a young age has changed the way his brain works. Again, no research to back that up and I am not one to even talk about it if not – I am all for science. But as a mom, who works so hard with her kid, I do wonder. I would love to hear from you all about this as well – post a comment or email me directly about your stories! Every time we go to our specialist (twice a year) they say we won’t need to make another appointment because his episodes will cease. In fact, we have been told that for at least three years now. It’s no discredit to our specialist – he is fantastic. But it goes to show that there is so little information about the real progression, ending, or not of PFAPA and our kids, nobody knows for sure. As I like to tell readers, and others, we raise(d) Parker to live with this as a chronic condition. What about tonsillectomy, you ask? I know it’s such a big question. 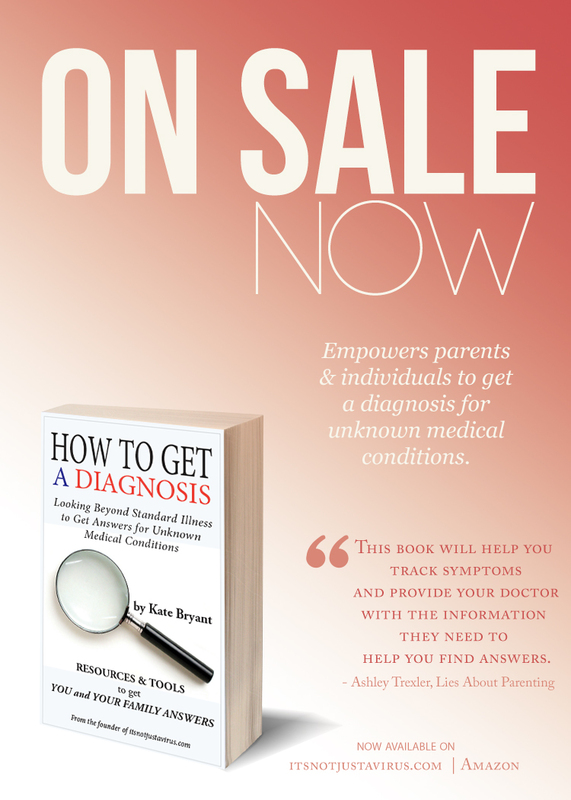 I have learned from so many readers with children with an undifferentiated diagnosis (not PFAPA for sure, but undiagnosed autoinflammatory disorder) that the tonsillectomy has worked, or at the least reduced, the number of issues their kids had. We did in fact talk with all of our doctors about this option. In review by our specialist, and others, he wasn’t a candidate. Perhaps if we had been ready when he was two years old, they would have said yes. That is how it seems anyway. But we were not personally comfortable with that option of surgery for him. I know many people are, and that is perfectly OK. If you feel that is the best option for your family and child, that is your absolute right and choice. We just did not believe it was OK at two years old. Now at eight – and because he is PFAPA episode “free” for about 4-6 months they don’t want to do it. He has no other reason other than PFAPA alone to have them removed. He is generally very healthy, except the 2-3 strep infections he gets a year. But that isn’t enough for the ENT either. What is your deal with the whole tonsils thing? I know that people do think we are a bit odd on our resistance to the procedure when he was young and how we weigh it now. I know the research suggests that it can help or cease episodes, but there is also no direct link to connect the tonsils to the cause of PFAPA or other autoinflammatory disorders. Although they vary a bit from autoimmune in the fact that they aren’t supposed to cause permanent damage during an episode, and should cease at some point in life, if there was one simple solution such as a procedure to cure these types of disorders, so many would be cured. Catch my drift? I have SLE (lupus). I have had this since I was 15 years old. I believe with every part of my being that it was “turned on” (I am genetically positive for inflammatory disorders) from repeated antibiotic drug treatments for my tonsils, which were then removed and then I started having symptoms of SLE upon their removal. (The opposite of what they are saying is to happen for PFAPA right?). So yes, I come from a place of fear because of how my life has been since that time period. I understand that. My husband is also a decision-maker, and he has no history to work from and he also believed it wasn’t the right answer for us. We also included Parker (when he was able to discuss). At the initial chat, it was not of interest to him. He goes back and forth and asks us every now and then at this age. But he also knows what the doctors have said and recommended. Keep reaching out to others, keep finding each other, keep talking to each other, and keep remembering our children are amazingly UNIQUE and SPECIAL. So special there is so little anyone knows. It’s a remarkable thing this day in age. Their disorders are SO new in terms of medical history they didn’t even receive recognition until the last 30 years (which is younger than me!). 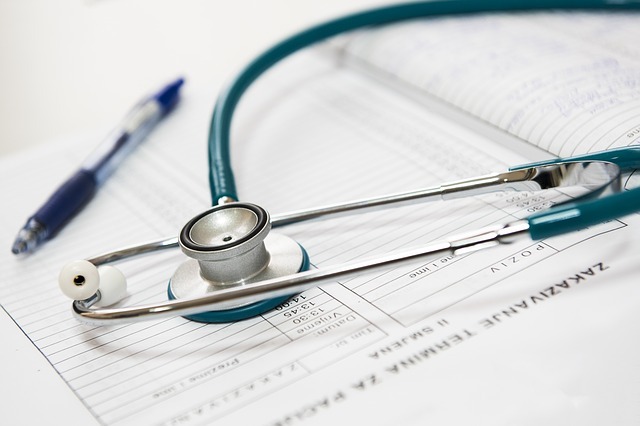 Do get a great specialist you feel comfortable with, but also remember, they will not provide you with thorough answers like you would get about something like the flu, or a cold. They cannot. It’s not been studied enough, nor do they see a rapid number of children with your child’s history. They maybe have seen 1-5 kids in their practice ever. And likely possibly not even one other! Be patient and understand that there isn’t a one-size-fits-all answer to our child’s issues. So almost every single email I get is about what can a parent do to help their child that keeps cycling with PFAPA or a similar autoinflammatory disorder? 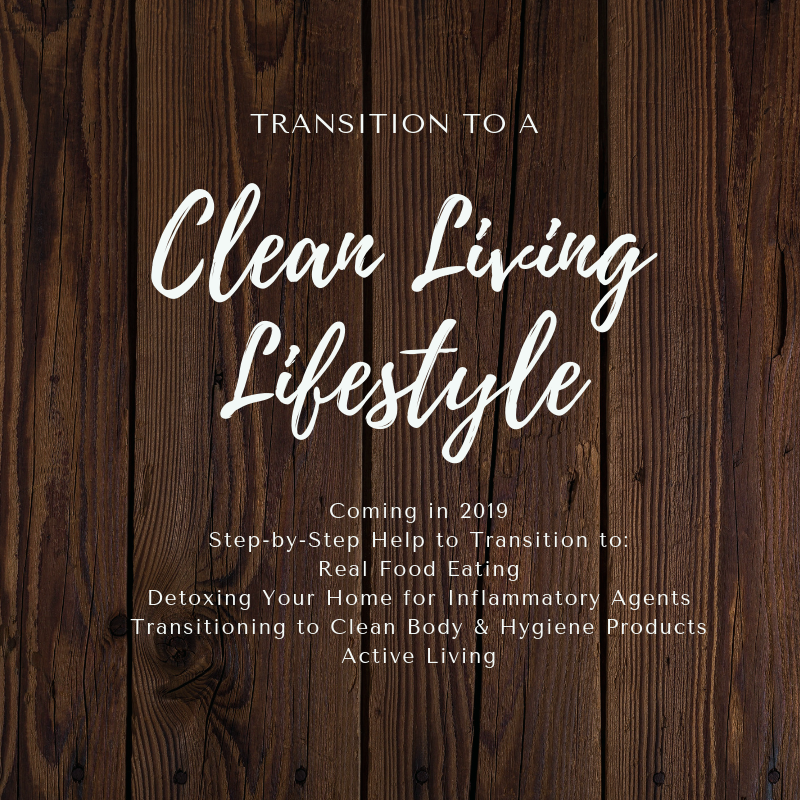 I have shared what we do here, in my books, and in personal emails with folks who ask – but I want to mention I am creating an online course – Transitioning to a Clean Living Lifestyle. It will be out this 2019 year. You may be thinking – what the h*ll does that have to do with me and my kid with PFAPA? EVERYTHING! This is an online course (you move at your own pace) that walks you through step-by-step every single thing that we changed in our home & life that has changed Parker’s course and my own. I truly believe it. Why do we have 4-6 months episode free and we didn’t before? I did many different things in those years. I changed a TON of things starting when he was around age 2ish and the more I changed, the less episodes he had. And to boot – I have been off lupus medication for nearly four years now and I test in a normal range for the most part at each examine for lupus markers and symptoms. I have done this by doing exactly what that course says. Transitioning to a Clean Living lifestyle. Coming in 2019! Online course (take at your own pace) that walks you step-by-step to a transition to clean living. It will help control autoimmune and autoinflammatory disorders, as well as things like heart disease, diabetes and more! If you haven’t grabbed my books – check out them out here. There are a lot of my ideas in there, but the course walks YOU through how to do this in your OWN home and life to make that low inflammatory lifestyle happen. Keep up with my current posts on health, wellness, tips and tools to start with a clean eating, real food, and healthy living lifestyle NOW – check out my site Simply Mindful Wellness. 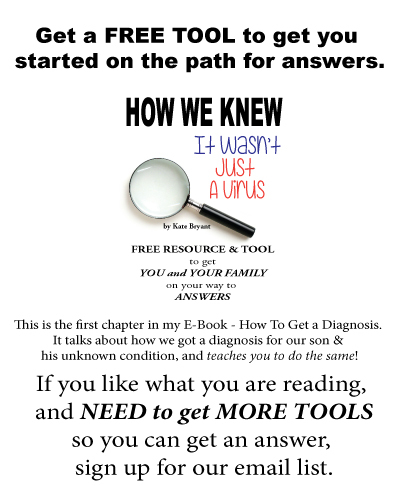 Free e-books, tips and tools every week and more!